CEO of Binance, Changpeng Zhao, talked about a new model which BNB holders get VIP access on new token which is launched by Celer Network launches is in the works. But How Much Success Did the Binance Coin (BNB) Achieve? Just hours before the sale began, Binance passed an official directive to users to refresh the tokens sale page as soon as the timer gets to zero. However, a vast majority of the users complained that doing so, saw them logged out of the platform. This made them unable to log in once more for a short period. Once they managed to get back to the page, the users had their orders made in a queue hence, making many of these orders to remain unprocessed. The majority of users who tried to participate did not get the CELR token. Immediately after the highly sought-after CELR token sale, Zhao spoke about a possible solution for the problem that prospective buyers encountered during the event. This idea appears to be growing popular fast, as a recent Twitter discussion on it is gaining momentum. As it stands, all the token sales launched on the Binance Launchpad are available to BNB holders explicitly. This is because the tokens are purchased with only BNB. The only exception to date has been the BitTorrent token sale. 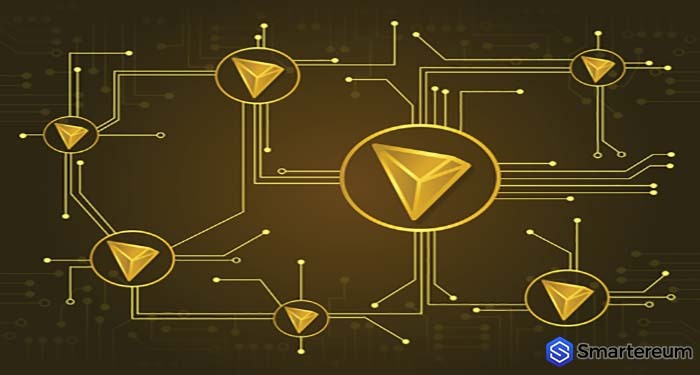 Here users were allowed to make purchases with Tron’s TRX. Hence, the contemplated structure in the works would impose an additional requirement like holding BNB for a particular period. Perhaps the Launchpad matter is not a bug issue but a feature in the framework. For example, what Apple does with iPhones when select stores receive the recent models initially, which eventually results in additional media hype and long queues. All in all, one thing is obvious. Since the Binance Launchpad started its ambitions including launching token sales, BNB has done well. The digital asset has appreciated by 150% since January 1. Hence, incentivizing BNB holders to ‘hodl’ for VIP access is probably a brilliant way to push its price up. What is Binance Coin (BNB)? How to buy BNB? 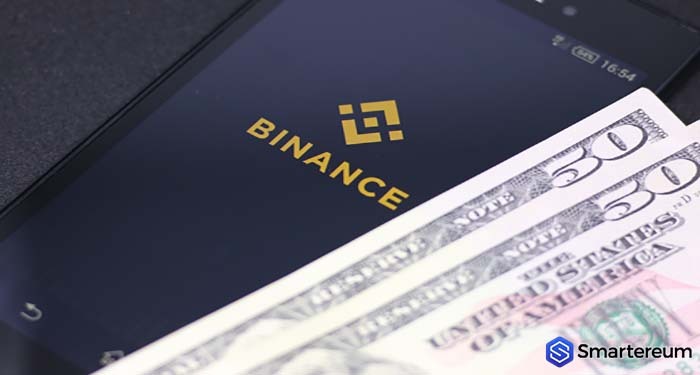 If you are a pro cryptocurrency investor, even a beginner in the crypto world, there are good chances that you have come across the name Binance, and for good reason, since it is the largest cryptocurrency exchange by trading volume. The name “Binance” is the combination of two words: Binary and Finance. If you have ever used the platform, you may be aware that it has its own cryptocurrency called the Binance Coin. Binance coin is a digital currency issued by the cryptocurrency exchange Binance. The cryptocurrency is denoted by the symbol BNB. It is based on the Ethereum blockchain and similar to Ether, the BNB token also fuels all operations on Binance.com. 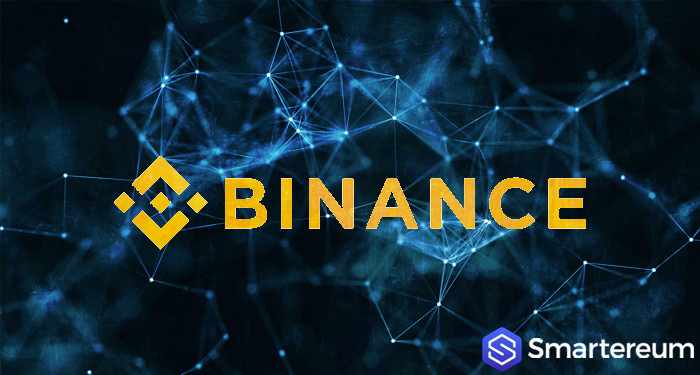 Binance coin is used by users to pay the fees levied by Binance exchange for using the services. These fees include, but are not limited to trading fees, exchange fees, and listing fees. Additionally, Like any other cryptocurrency, BNB can also be traded on supported cryptocurrency exchanges. Binance was founded in 2017 by its CEO Changpeng Zhao with co-founder & CTO Roger Wang. Changpeng, who is also known as CZ in the crypto community, previously founded and served as the CEO of BijieTech, a cloud-based exchange provider for exchange operators. In addition, Changpeng was also the co-founder and CTO of OKCoin. Binance was initially headquartered at Shanghai, China, but following a ban from the Chinese government, it moved its servers and headquarters to Japan. In March 2018, Binance received an official warning from Japan’s Financial Services Authority (JFSA) to shut down its operations in the country. It has been reported that the cryptocurrency exchange is planning to take its operations to Malta. Binance had minted a total of 200 million BNB tokens for its use. The company held its initial coin offering (ICO) between July 14 – 27, 2017. The total supply of tokens was allocated in certain percentage among different entities. – 100 million (50%) BNB tokens were reserved for the ICO. – 80 million (40%) BNB tokens were allocated to the founding team. – 20 million (10%) tokens were reserved for the Angel investors. As of August 2018, Binance Coin exists on the Ethereum blockchain. In March 2018, the company has announced that Binance will be ported to its own blockchain, which is in development. With its own blockchain, Binance will be upgraded to a decentralized exchange, this means that ERC-20 based BNB token will also be moved to the new blockchain. 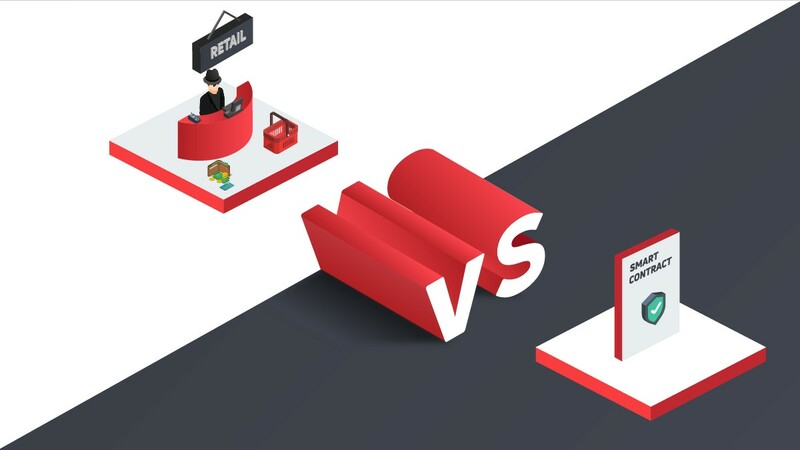 Order Matching: First it is important to understand that cryptocurrency exchanges function only as facilitators of buy or sell orders from consumers, they do not directly buy or sell cryptocurrencies. 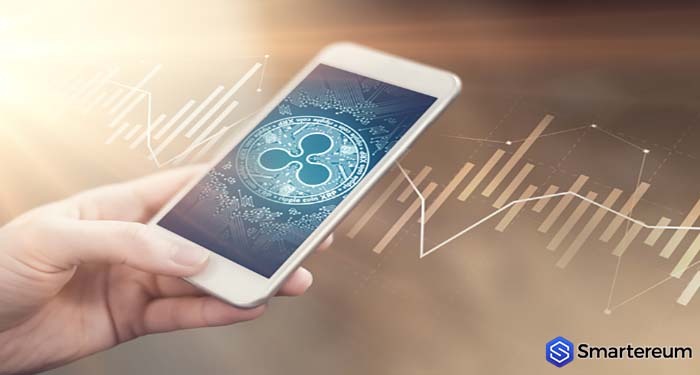 Users rely on exchanges to match their buy orders for a cryptocurrency with other users’ orders that are selling the same cryptocurrency. It becomes of utmost importance for exchanges to be able to process maximum possible numbers of trading pairs. Binance features a robust matching engine that can handle 1,400,000 orders/second. This makes Binance one of the fastest cryptocurrency exchanges in the market. 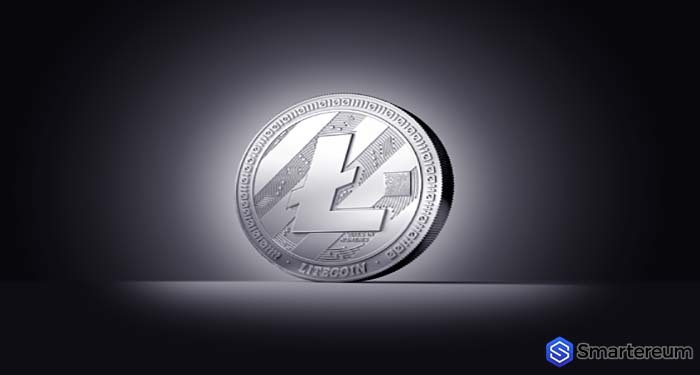 Liquidity: A cryptocurrency exchange cannot succeed without having sufficient liquidity. As of August 2018, Binance trades about 380 cryptocurrencies, so it has the busiest orderbook in the crypto market. 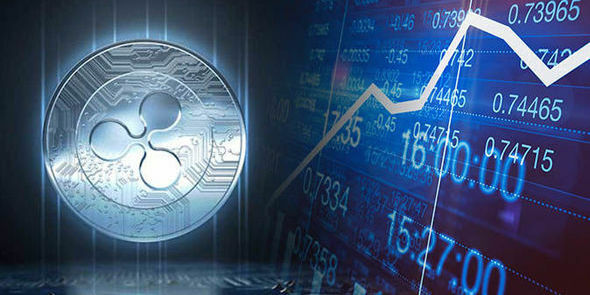 The exchange is populated by cryptocurrencies with highly competitive prices which helps the exchange to process a trading order in the quickest way. Multilingual Support: Binance is a multilingual platform and is available in 13 languages which include English, Chinese, Japanese, Spanish, French, Italian, Russian, Korean, German, Dutch, Vietnamese, Portuguese, and Turkish. This allows Binance to be accessed by people from across the world. Fee Model: As mentioned above, Binance uses the BNB token to collect various fees levied for using the platform, such as trading, withdrawing, listing, etc. It presents an attractive fee model to users. As of August 2018, the platform charges a trading fee of 0.1% on each trade, but if users pay fees in BNB, they can claim an additional discount on the trading fees. The exchange has predetermined discount rates on a yearly basis, starting from the launch year of the exchange. Refer to the table below for more detailed information on discount rates. How to buy and store Binance Coin/ BNB Token? Since Binance itself is a cryptocurrency exchange, it allows BNB trading by pairing with over 70 cryptocurrencies. Other than domestic exchange, Binance coin can be traded on the Bancor Network, Gate.io, IDEX, Trade Satoshi, etc. What is the future of Binance Coin? As of August, 2018, Binance Coin boasts of a market cap of over $875 million. 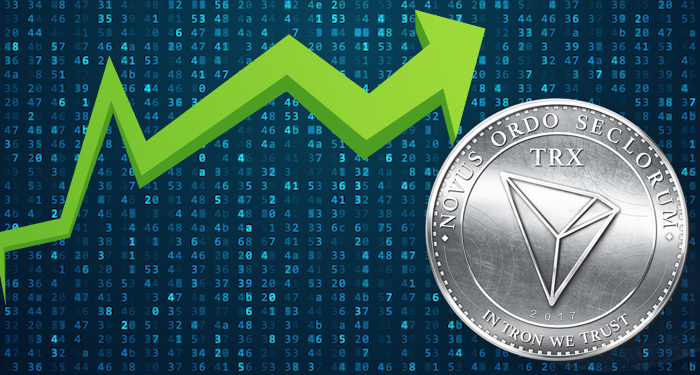 This makes it the 17th largest cryptocurrency by market capitalisation in the global cryptocurrency market. The leadership has planned to use 20% of its profits every quarter to buy back BNB tokens and burn them. The burning of the tokens will continue until there are only 100 million BNB tokens remaining. So far there have been four token burning events, the last one was held in July 2018. This takes down total supply of BNB tokens by 192,443,301, leaving over 95.51 million tokens in circulation, as of August 2018. On July 25, 2017, BNB went live for trading on the cryptocurrency market for the price of $0.115203. 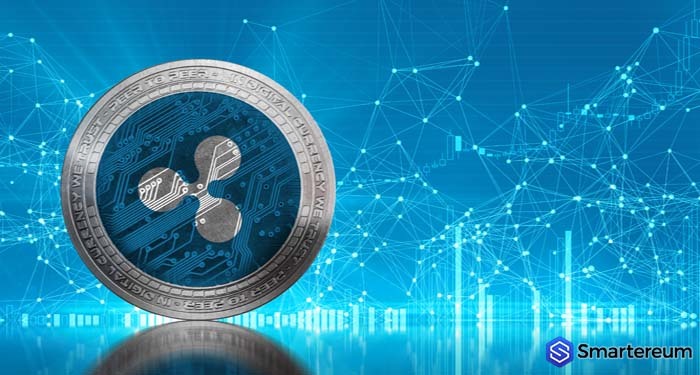 Initially for some months, the cryptocurrency demonstrated growth at a slow rate, which exponentially increased from mid-December 2017. Compared to 2017, the Binance cryptocurrency price has been more volatile in 2018. The price dramatically spiked up in January 2018, when BNB price reached its all-time high of $24.91, followed by an immediate crash. As of August 14, 2018, the price is trending around $9, which is about 22% decline from previous day. How is Binance Coin different from other cryptocurrencies? Unlike Bitcoin. Binance Coin’s functionality is not limit to only peer-to-peer payments. It is an integral part of the Binance’s ecosystem. BNB token is essentially a means for collecting revenue for the platform. BNB token has some unique benefits for its use on the platform. By using BNB users can be entitled to extra discount rates that are not otherwise applicable with any other cryptocurrency. Should you invest in Binance Coin? Binance is one of those projects that took cryptocurrency community with surprise by achieving an exponential growth in a short amount of time. Within one year, Binance has become the largest cryptocurrency exchange by trading volume. Due to its success rate, the platform has garnered a lot of attraction from the users and investors alike. Binance is backed by a strong and dedicated team. The leadership and development team consist of people with relevant skills and experience required to push the project towards success. The team has been able to improve the platform to make it more secure and efficient. Binance’s security was tested in 2018 when some malicious entities mounted a hacking attempt, which was successfully repelled by Binance. The platform has demonstrated its ability to deliver high profits on investments. As of August 14, 2018, its price is about $9, which is over 8000% increase on its launch price.